Bundle up your OnePlus X for the winter season. 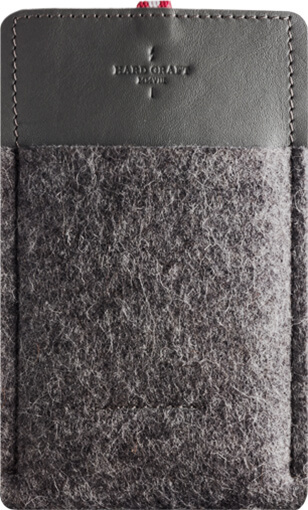 With a nod to traditional leather artistry, each Hard Graft case is crafted by hand in Italy. 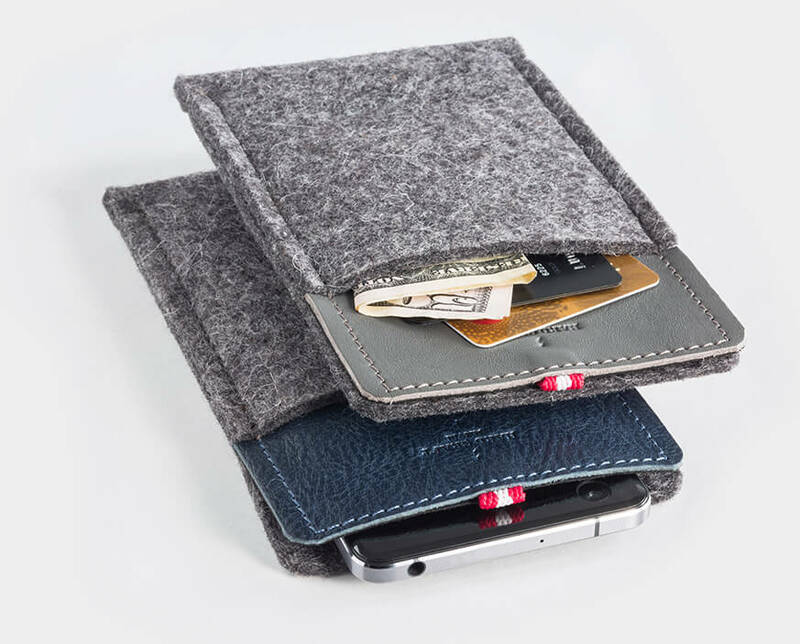 Keep your OnePlus X safe wrapped in leather and wool, as well as a convenient pocket for three credit cards or paper money. 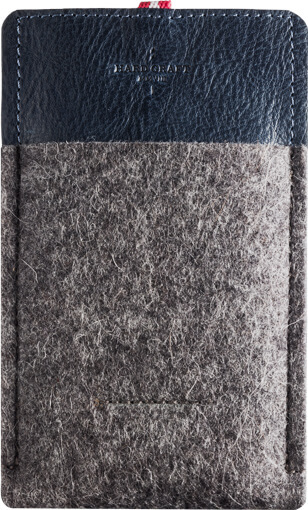 More than simply a case, this handmade accessory marries function with fashion. 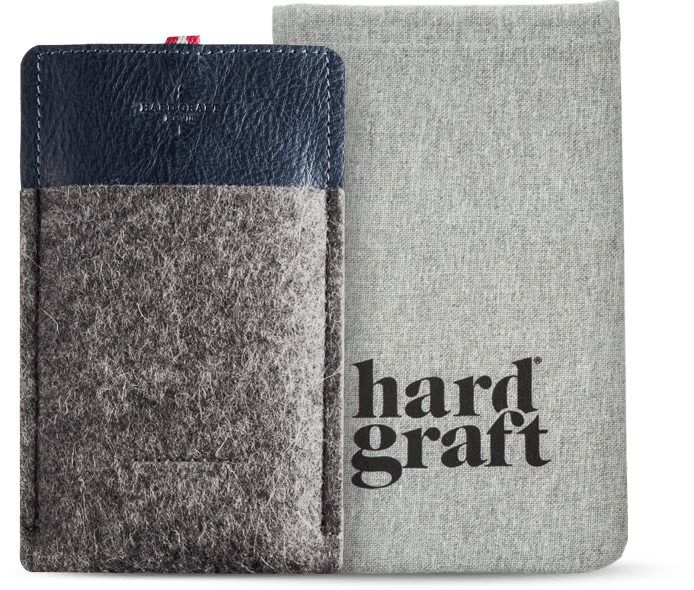 Made with supple Tuscan leather and dense German wool felt, the Hard Graft Classic Case for OnePlus X protects your device from scratches and drops while standing out from the crowd. Available in top-grain Gray or full-grain leather Ocean.